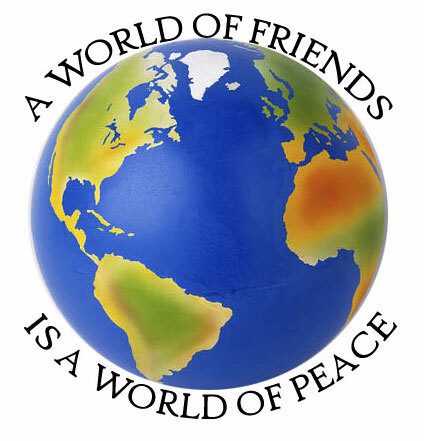 Friendship Force of Kansas Club Pledge - I Can Make A Difference - friendship exchange club - travel the world and make new friends, with us! Club Pledge of the Friendship Force of Kansas, Inc.
That the cause of friendship, love and peace can be furthered. I can make a difference! !